Greetings from HumanaNatura at the cross-quarter! 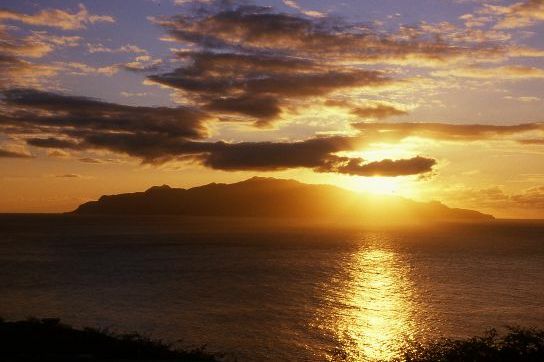 In the natural year, we are now halfway between the more balanced time of the recent equinox and the naturally more evocative one around the upcoming solstice. 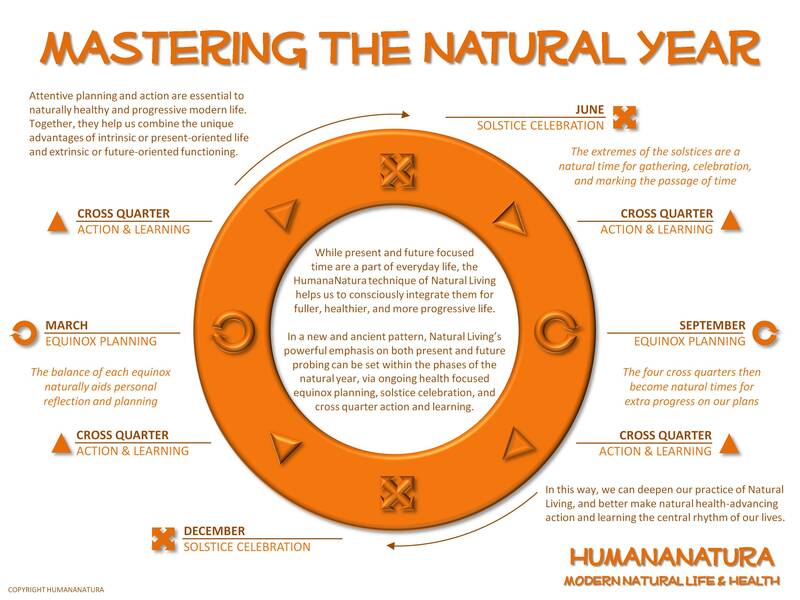 In the HumanaNatura natural health system, and as explained in our Mastering The Natural Year graphic and post, we encourage extra progress on our Natural Life Plans in the time around each cross-quarter. With the pre-solstice cross-quarters, this is so we have adequate completed actions and learning at the solstice – in another six weeks or eighth of a year – when HumanaNatura encourages celebration of our lives and plan successes. Tell your friends about HumanaNatura…promote modern natural health! This entry was posted on May 4, 2015, 11:21 and is filed under Natural Living, Research & News. You can follow any responses to this entry through RSS 2.0. You can leave a response, or trackback from your own site.